In a duplex home, a lot hinges on the staircase. Understandably so then that it must be designed with utmost care ─ the staircase should be built in such a way that it overcomes all space constraints; it should also be aesthetically appealing and must fit well in the overall scheme of things. To help you pick the right one, we list six different types of staircases that are popularly found in Indian homes. This is the commonest form, which you would find in most duplexes. These are apt for those who love to be minimal in their decor or have to maintain a low budget. 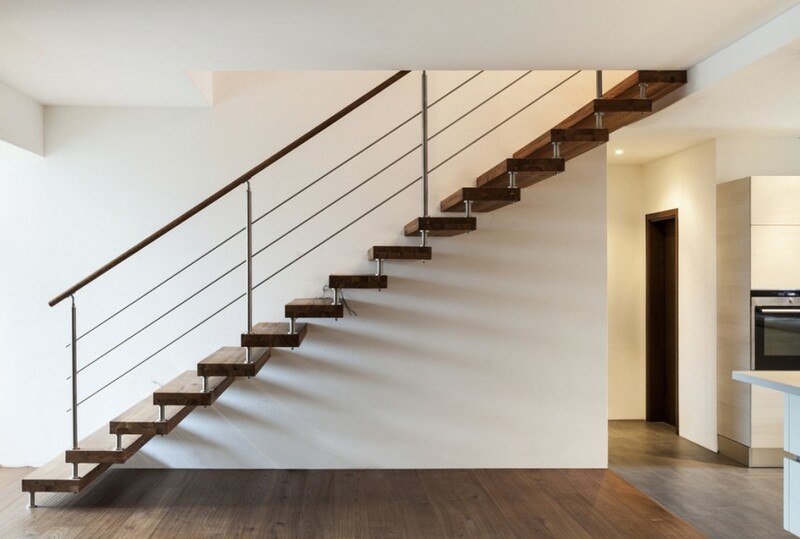 These are considered to be the most affordable type of staircase as the straight line would mean it would not require any special support at the bottom or at the top. Also, for a standard height, one could also find prefabricated railing, which would mean less expensive. However, keep in mind that these staircase work well if you have 16 steps or 12 foot height between the lower and the upper floor. 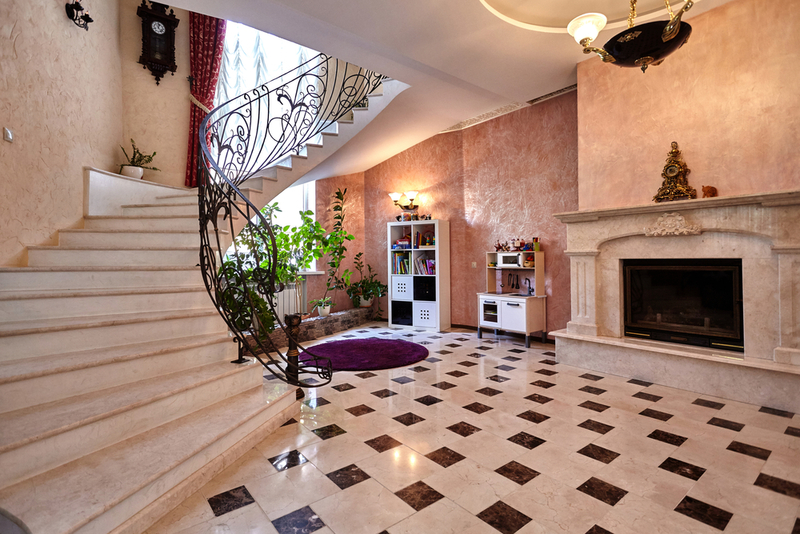 In case the height is more, you would need to build landing in the middle of the staircase that would act as a support or a break in between. 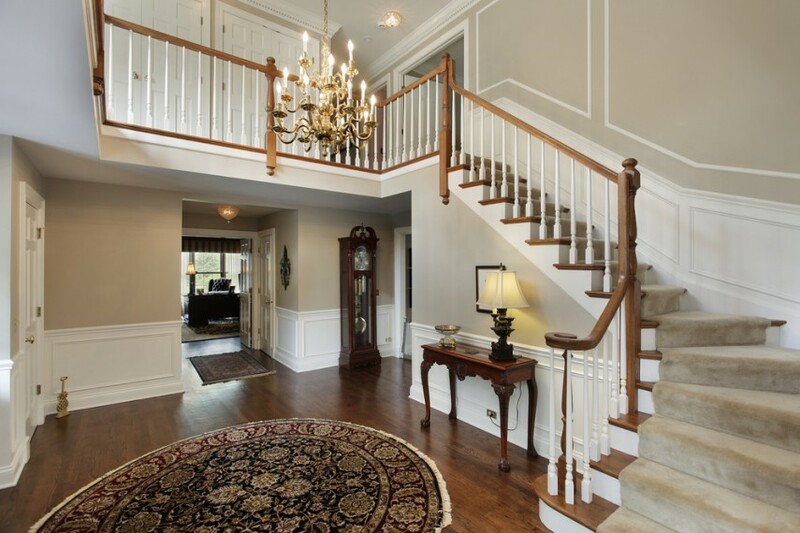 However, a straight staircase takes the most linear space in a home. Also, these do not provide privacy between two floors as one could directly see on the upper floor while standing at the foot of the staircase. As the name suggests, these staircase are shaped like an L — a straight staircase with a right-angled turn. The bend in this type of staircase generally has a landing where the staircase turns 90 degree. These landings are generally closer to the bottom of the staircase creating a visual impact. This design makes it a good choice for those looking to add privacy to their home and work well if you have designated a corner to place the staircase. Unlike straight staircase, the L-shaped ones require a special support at the landing for it to stand. Also, the railings of such a staircase require customisation, depending on the size of the structure. Such staircases are apt for homes that have a wider instead of a linear space. These are generally designed with two parallel flights of the same length placed at 180 degree, and a landing at the curve. While these provide complete privacy in between the two floors, these also give room to create a mezzanine like structure, or a balcony connected from the landing. However, the 180 curve means that the difficulty level of building these staircase is higher. A spectacle in home interiors, the circular option is picked by homeowners who want to make staircase a focal point of their home. On the construction front, these staircases are compact and take minimal space when compared to other types. These also do not require much in terms of support as these can stand on one pole, making them an affordable option. However, a circular staircase can be difficult to navigate and is not recommended by many designers for primary access. Also, moving things such as furniture could be very difficult on this structure. 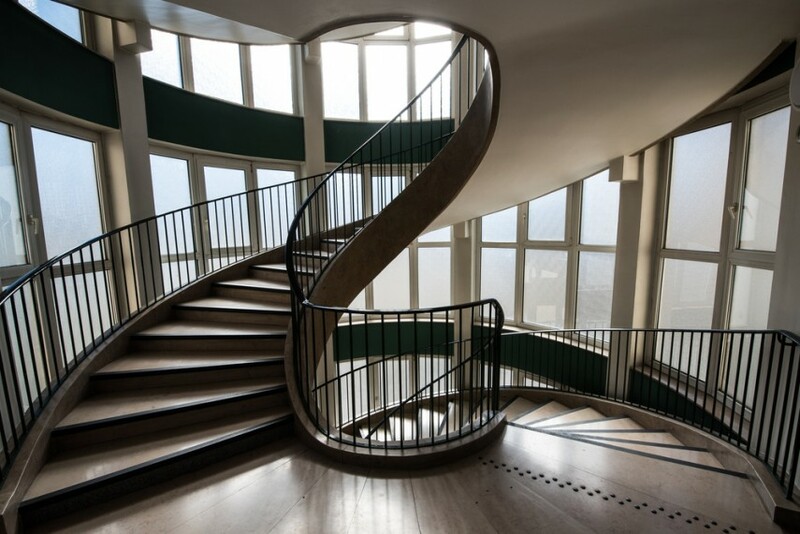 Curved staircases are considered to be one of the most elegant forms that allow enough privacy between the two floors. However, similar to circular staircase, the curved ones are comparatively broader. This makes them easier to walk up. These are one of the most difficult types to construct given that the curve in the structure has to be well-made and supported. How To Remodel Your Old Family Home? 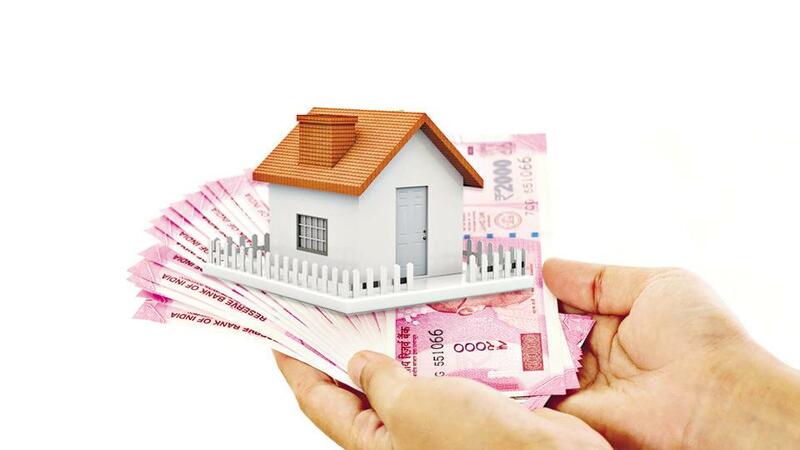 Can A Home Loan Turn Into A Bad Debt? makaaniq is an initiative by makaan.com to provide information, intelligence and tools to help property seekers and real estate industry players take an informed property investment decision.makaan.com is part of elara technologies pte limited, singapore which also owns and operates proptiger.com, a digital real estate marketing and transactions services provider. news corp, a global media, book publishing and digital real estate services company, is the key investor in elara. elara's other major investors include saif partners, accel partners and RB Investments. These articles, the information therein and their other contents are for information purposes only. All views and/or recommendations are those of the concerned author personally and made purely for information purposes. Nothing contained in the articles should be construed as business, legal, tax, accounting, investment or other advice or as an advertisement or promotion of any project or developer or locality. Makaan.com does not offer any such advice. No warranties, guarantees, promises and/or representations of any kind, express or implied, are given as to (a) the nature, standard, quality, reliability, accuracy or otherwise of the information and views provided in (and other contents of) the articles or (b) the suitability, applicability or otherwise of such information, views, or other contents for any person’s circumstances. Makaan.com shall not be liable in any manner (whether in law, contract, tort, by negligence, productsliability or otherwise) for any losses, injury or damage (whether direct or indirect, special, incidental orconsequential) suffered by such person as a result of anyone applying the information (or any othercontents) in these articles or making any investment decision on the basis of such information (or anysuch contents), or otherwise. The users should exercise due caution and/or seek independent advicebefore they make any decision or take any action on the basis of such information or other contents.